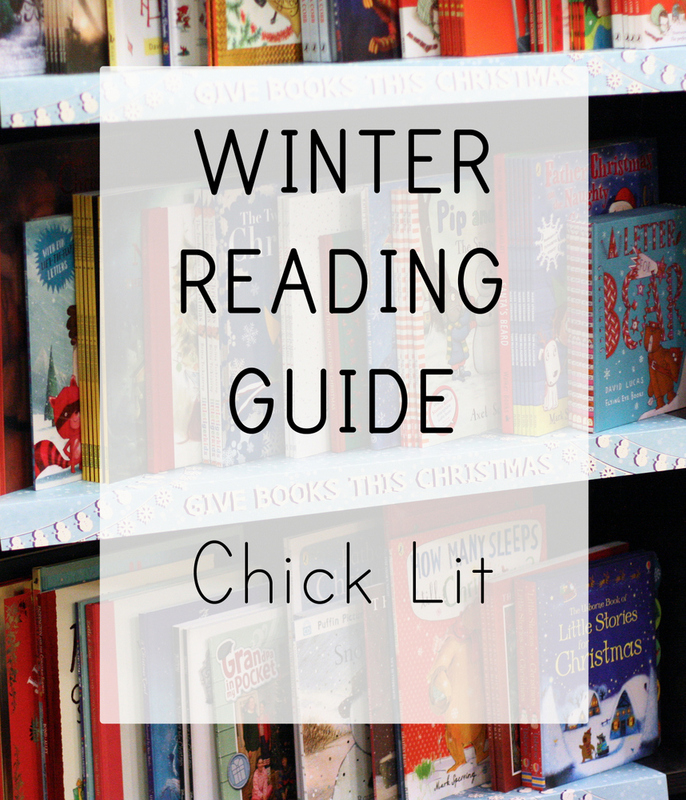 If the holidays aren’t the time to take a little break with some super light reading, when is the time? What Alice Forgot is one of my all-time favorite books, and this is the first of her other titles that has come even close for me. Told from the perspective of three different women that all have children in the same kindergarten class, you quickly discover that someone died at Trivia Night at the elementary school, but it’s not until the end that you find out who actually died. 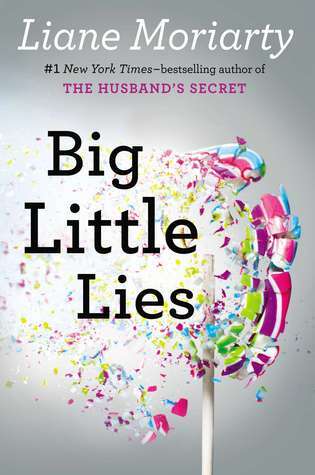 Cleverly plotted, funny, and fascinating, this is definitely a cut above your standard chick lit. 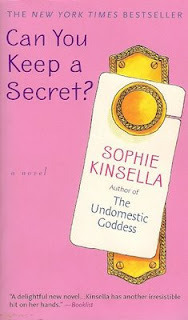 Sophie Kinsella is best known for her Shopaholic books, but reading them always stresses me out. This one is a standalone novel and it’s so funny it makes me want to cry tears of laughter. 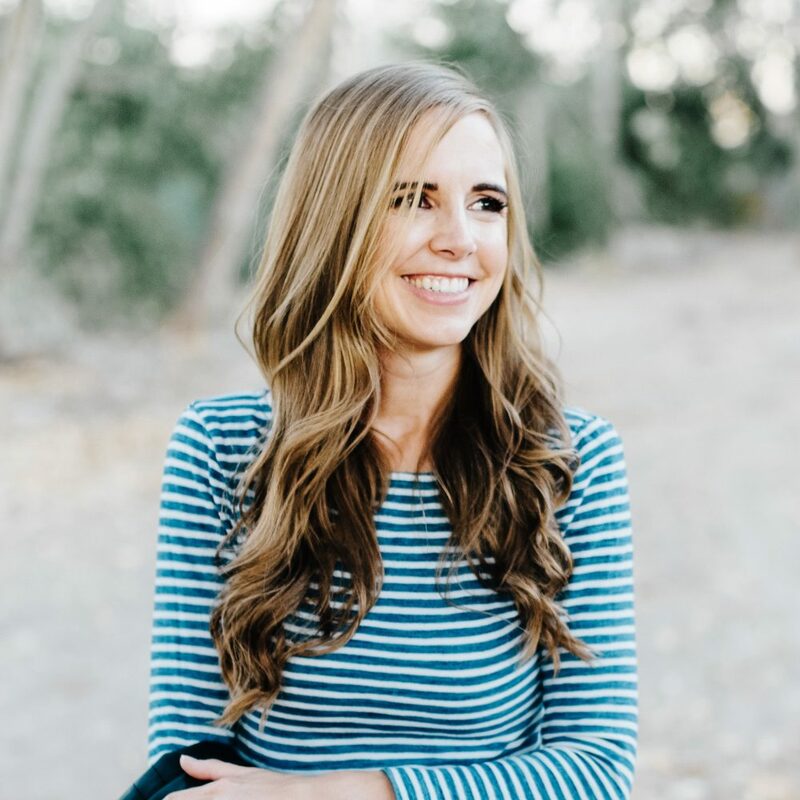 Emma is a nervous flyer and when her flight turns turbulent, she ends up spilling all her secrets (about her job, her parents, her love life) to the stranger sitting next to her. Which is embarrassing enough, but when he shows up at the office the next day and turns out to be the CEO, well. . . .now things are getting very interesting. 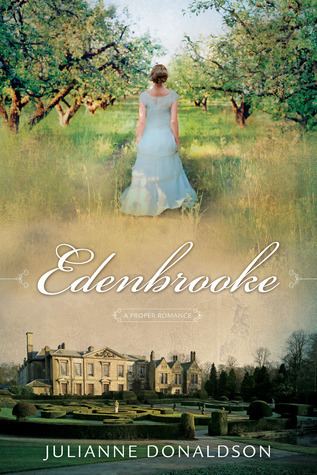 I’m not a Regency reader (I wouldn’t even consider myself a particularly ardent Austen fan), but this fluffy Regency romance was just a delight to read. 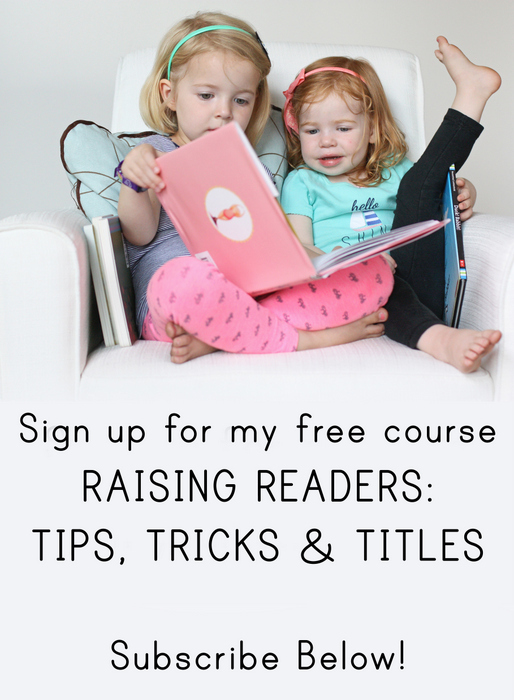 It’s no Jane Austen, but it’s fun, and sometimes that’s what matters most. 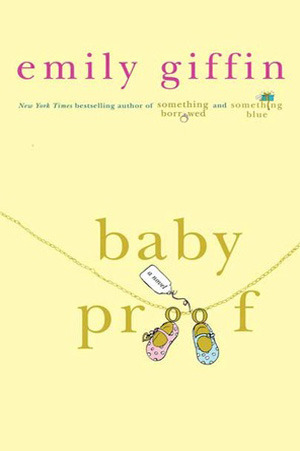 I think Emily Giffin is extremely hit or miss. Some of her books are excellent and others of them are so dumb I can hardly believe I wasted time reading them. This one, though, is one of her better ones. Claudia has never wanted children, even since she was a small girl. When she meets Ben, who also has no interest in parenthood, it seems a match made in heaven. But a few years into their marriage, Ben changes his mind. The real question is, can he change Claudia’s? 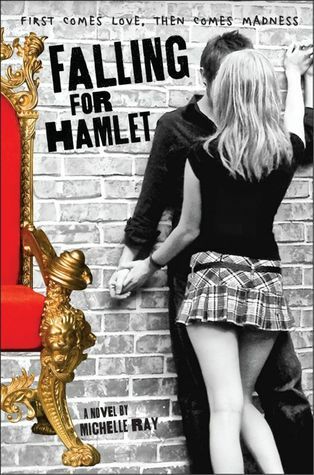 This retelling of Hamlet set in modern day and told from Ophelia’s perspective is delightful, funny, and really cleverly done. Oh, and yes, it’s pretty dang tragic too, what with nearly everyone ending up dead by the end.